Find a new Chrysler Pacifica at your local Naperville, IL Chrysler dealership. 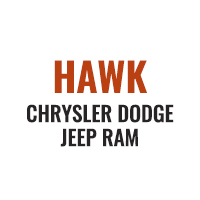 Overview Hawk Chrysler Dodge Jeep is a full service Chrysler dealership here to help you find your next vehicle. 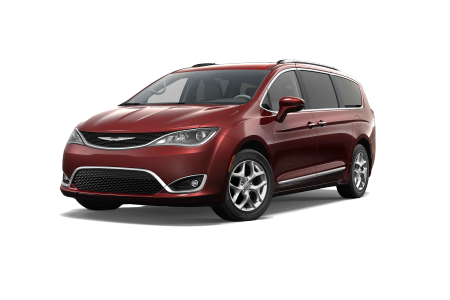 We offer a wide selection of new and pre-owned vehicles such as the new Chrysler Pacifica. 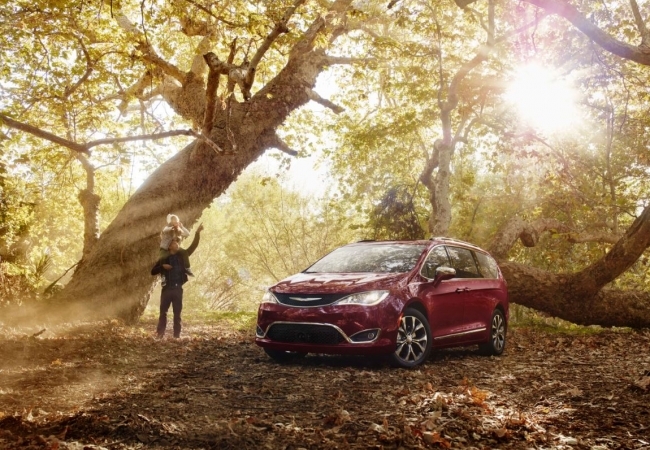 Equipped with an efficient engine, the Chrysler Pacifica provides an impressive highway MPG and has enough room for the whole family. With intuitive UConnect technology and an available hybrid model that earns up to 80 highway MPG, we’re confident that you’ll love the new Chrysler Pacifica. Give us a call to schedule a test drive in the new Chrysler Pacifica today! Why Us? 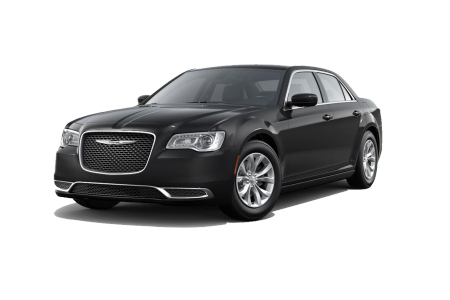 For years, the knowledgeable automotive sales representatives at Hawk Chrysler Dodge Jeep have helped find the right vehicle for our customers. We want to see you drive away in the car you’ve always wanted, and our resourceful automotive financial staff will go the extra mile to get you a great vehicle loan. We’re eager to help you find your ideal vehicle, so stop by our Chrysler dealership serving the Naperville, IL area today! From oil changes to brake inspections, the certified vehicle technicians at our auto service department will get you back on the road in a flash. Hawk Chrysler Dodge Jeep uses genuine Mopar auto parts to ensure your Chrysler Pacifica maintains its longevity, and you can trust us to treat your vehicle like we would our own. Use the automotive service scheduler to schedule an appointment, or visit us today at our Chrysler dealership just outside of Naperville, IL!